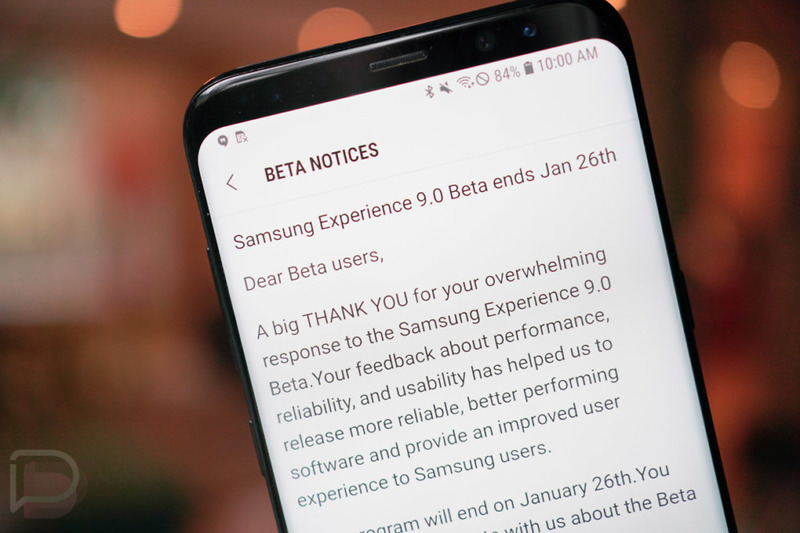 Samsung has released the second beta of Android 8.0 Oreo firmware (Samsung Experience 9.0) for Galaxy S8 and S8 Plus. The OTA (over the air) update with build number XXU1ZQK4 is now seeding to all Galaxy S8/S8 Plus runs on previous beta build XXU1ZQJJ. Time to get some Oreo on your Samsung flagship! 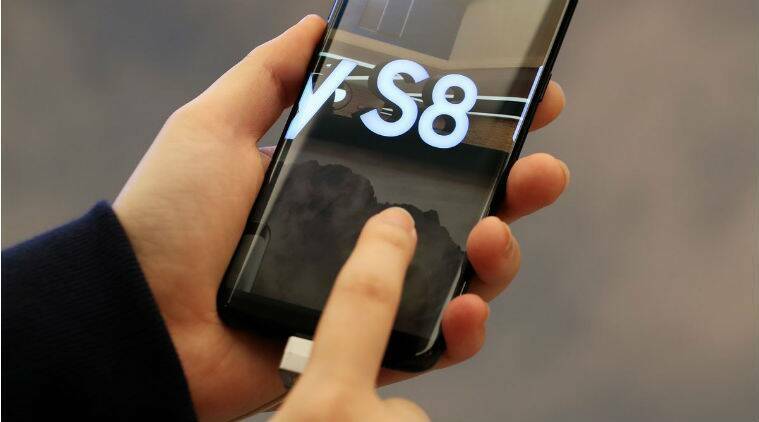 Using this guide, you will be able to install the recently released Android Oreo Beta 2 on Galaxy S8 (G950F). 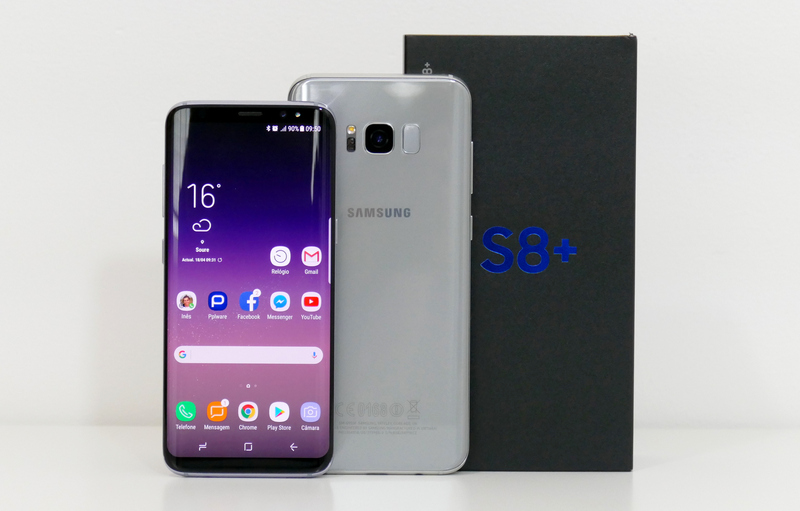 March 20, 2018: Galaxy S8 and S8 Plus users in Canada are also now receiving the Oreo update on Bell, Fido, Freedom Mobile, Rogers, Telus, Videotron, and Virgin Mobile.